January 12, 2019 at 3:19 pm PDT May contain affiliate links. Read disclosure. Deals start 1/13. 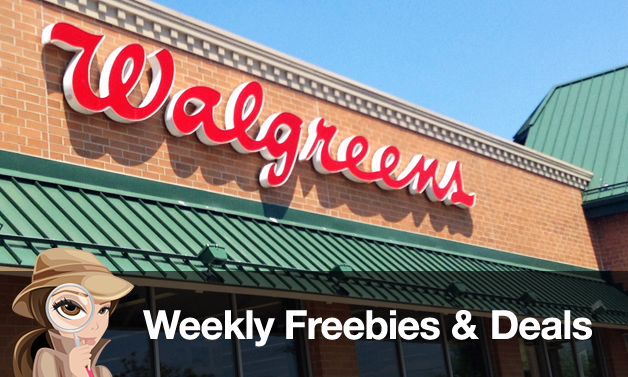 Listed below are the best deals for the week of 1/13 – 1/19 at Walgreens. If you need to see the ad for week 1/13, click here. This preview will help you get coupons printed and clipped in advanced. Keep in mind some prices will vary per region, as do coupons. Get those coupons out and get ready to get some deals! All deals end on 1/19 unless otherwise noted. Spend $20 or more and get back 10x Everyday Points with in ad coupon. That’s 100 points for every $1 (like 10¢). Limit one coupon per transaction.